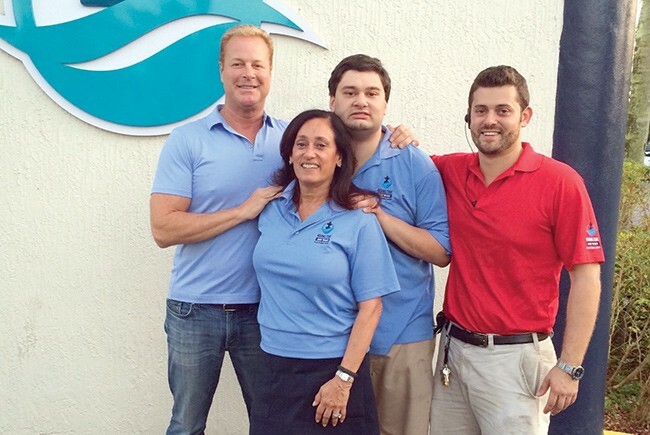 The D'Eri family started their car wash business partly to employ son Andrew (center), who has autism. Autism Shifts trains baristas to work at its Artistas Cafe. D’Eri was searching for a business he could start to employ his son Andrew, who has autism, and others like him. The sequential, repetitive aspects of the car wash process provide the kind of structured environment favored by many with autism. The business services about 825 cars a day, with an 8% annual employee turnover rate that is far better than the industry norm, says D’Eri. The D’Eris have created an online course to help parents who want to start businesses for their children. Now they also are looking to develop concepts that scale more easily than car washes, which are capital intensive to develop. Vicky Westra left her 20-plus year corporate career to start Tampa-based non-profit Autism Shifts. As a parent of a daughter with autism, she knew that as autistic children reach adulthood, they are likely to be unemployed and dependent on others. 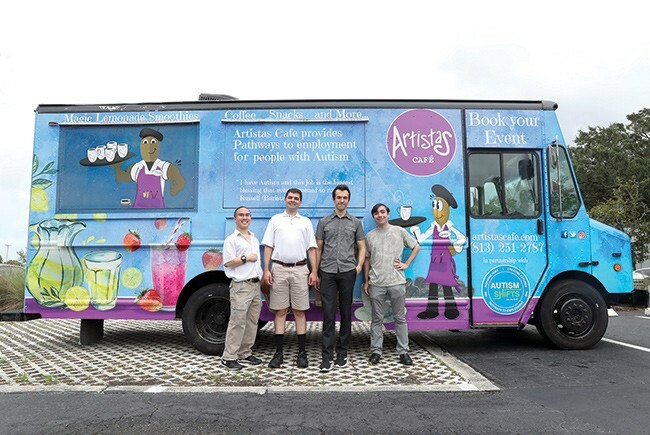 In addition to an Artistas Cafe food truck, Autism Shifts has an animation program and a digital media class and is creating a culinary program with four companies.